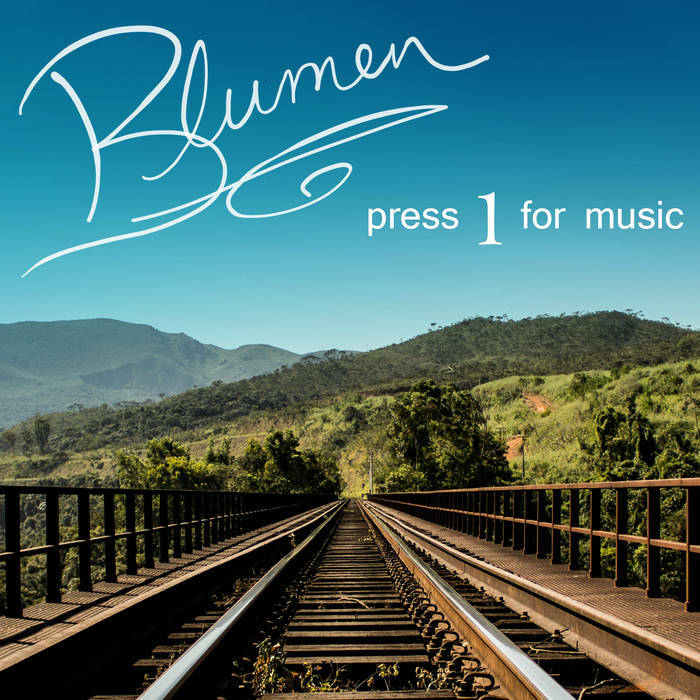 Comment: this 5-track issue comes out from an one-man-band (Richard Blumenthal) from Baton Rouge, Louisiana, USA and is a moody one with an artsy and ludic approach. It is admirable to see how Richard Blumenthal transcends the genres or just commingling them one another while being up to anywhere. A Brief Disagreement is a vaudevillian tapping on a piano with buried vocal slices behind it. Windup continues in a similar vein in the first half of the composition though being soon supported by shuffly drums and bold bass chords beneath. Indeed, the buildup justifies the song’s name. In general, it could be said that the transitions from one song to another used to happen seamlessly and involving the same elements in some parts of songs. Falling Down (feat. StarSystems, Michael Riehlman, Benjamin Bailey) gets caught up in a more progressive pop way with high masculine singing and high-spirited progressive rock-related keyboard solos. Hej Hej (feat. Alec Dube) makes difference as well due to be immersed in yacht pop and progressive pop experiments. One could hear vibraphones combined into bare and quite rough piano chords. It reminds even of Tortoise/John McEntire`s involvement in vibraphone playing. Cyclicycal (feat. Theo Young) is the most cinematic track getting its wings from yacht rock-infused easiness. In a word, the result, which clocks in at a 19 minute is exuberant both for one’s soul and cerebral dimensions. 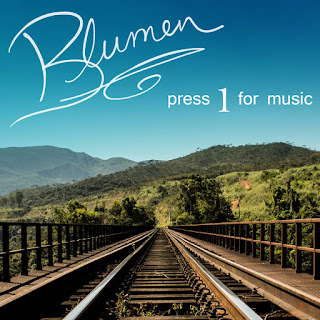 By the way, (Die) Blumen does mean "the flowers" in German thereof it is your turn to figure out the album`s similaritites with certain kinds of flowers.